Michiel gave me the disheartening news that the grey couch I liked at Jysk, was no longer. 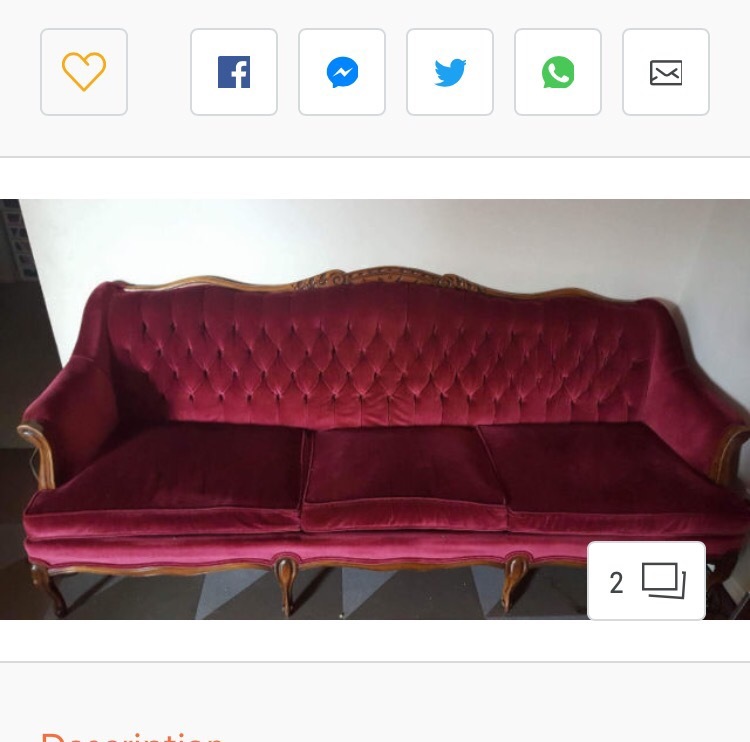 So I had glanced online to see if anyone happened to be selling anything that would work for us. 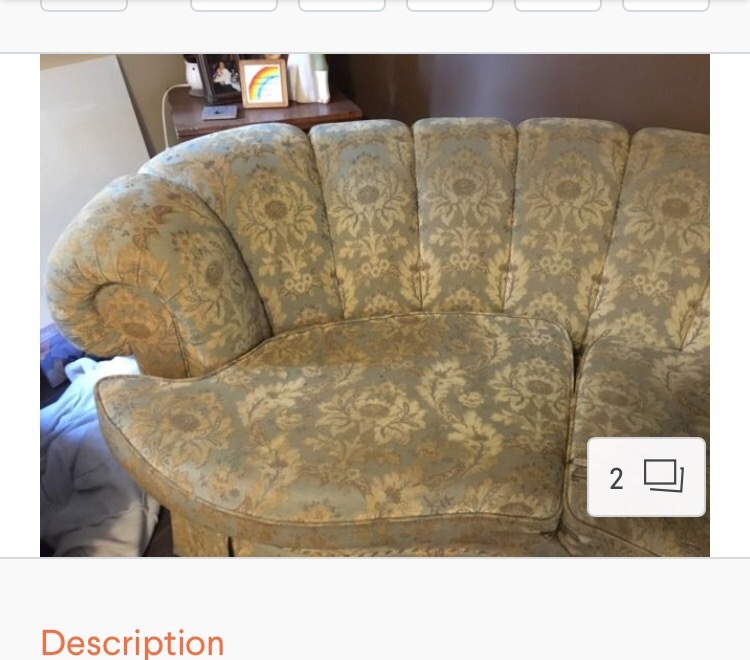 First, I spotted a ‘kidney’ couch, in good shape and for only $50, which we considered unique and well priced enough to look into the cost of re-upholstering. So, I kept scanning, looking at the listing for the larger city until finally deciding I might as well peak in the town 20 minutes away from us, though it usually didn’t hold as much. I quickly sent it to Mike, asking him to find out if it was still available and if so, could we go look at it. 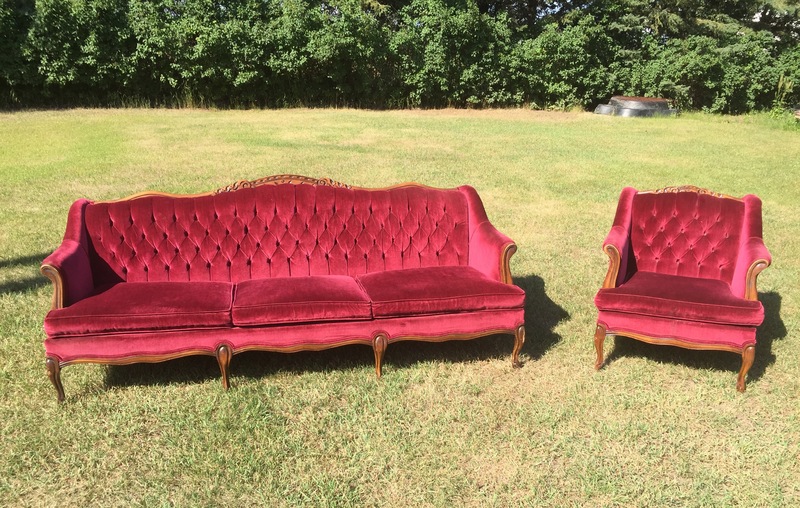 After much anxious waiting and a phone call, they agreed to sell it to us at a price I hadn’t seen at all when we had spotted any other similar couches posted online. So into town we went, arriving at a scary apartment building. The entry reeked of smoke and foreign scents, stained carpet and dim lighting being our welcome as we walked down a wide hall, stained ceilings overhead. A little consideration was given and then our offer was accepted! Now, it isn’t reeeeally my color, so I have done some research and reading and though it sounds wrong and slightly terrifying… I do believe I will attempt painting it a color I love, rather than leaving it a color I just accept. It sounds freaky but it has been done and worked and I have the chair to test methods on, as I was going to resell that anyways! Wish me much luck but also, if you have ANY experience with painting furniture or know of anyone who has, please, LET ME KNOW!